Mithun is looking for a technically strong and concept-driven Landscape Architect with 15+ years experience to join our interdisciplinary practice. 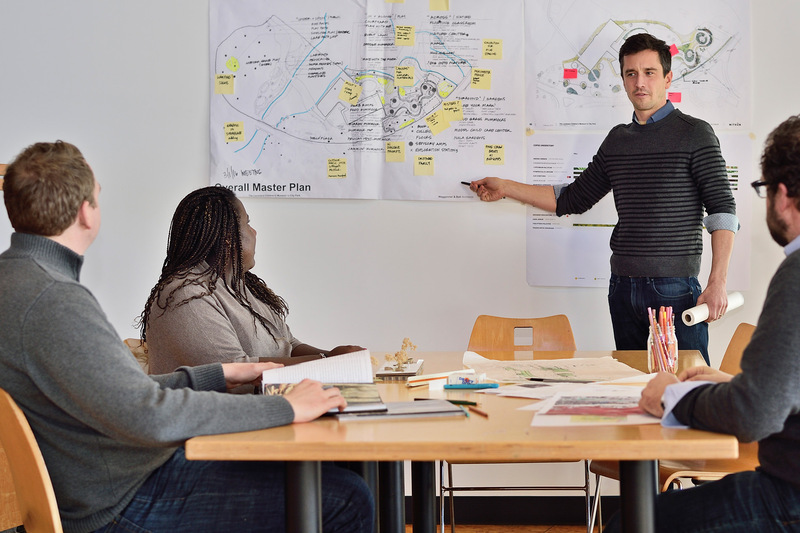 We desire candidates with excellent mentorship, collaboration and communication skills who utilize a forward-thinking interdisciplinary approach to achieve vibrant, livable, economically successful and ecologically sound urban places. Qualified candidates are registered Landscape Architects and hold or aspire to obtain SITES or LEED® accreditation. Candidates have demonstrated leadership and skills in resilience and green storm water infrastructure solutions along with project management of large, complex projects. Successful candidates will thrive in an entrepreneurial, fast-paced environment; and be flexible to support numerous teams, project types and phases firm-wide. Preferred software proficiencies include InDesign, Photoshop, GIS and BIM. At Mithun, our design has purpose—to create positive change in people’s lives. We are an internationally recognized leader in sustainability and resilience, combining exemplary design with a focus on building and site performance, human health and social equity. Since the inception of the practice in 1949, our work has been recognized with numerous peer and industry awards including six AIA Committee on the Environment Top Ten project recognitions, two National ASLA Honor Awards and two of the three top design awards in 2017 from the Washington state chapter of ASLA. Mithun is a JUST organization and ranked among the top firms in the nation by Architect magazine.